Romanian international exhibition for the casino, betting and entertainment industry. The Entertainment Arena Expo 2019 will be held from 03. to 05 September, Romexpo Exhibition Center, Bucharest. Why exhibit and attend at Entertainment Arena Expo 2019 Bucharest? 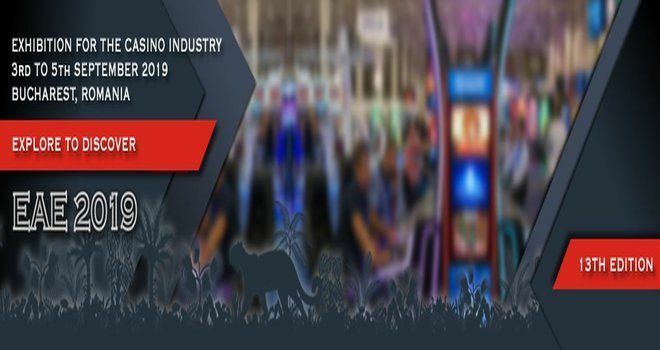 Entertainment Arena Expo gathers producers and distributors of the casino games, roulette, jackpots, slot machines, betting, online gambling, casino furniture, lottery and generally speaking anything related to the entertainment chapter. 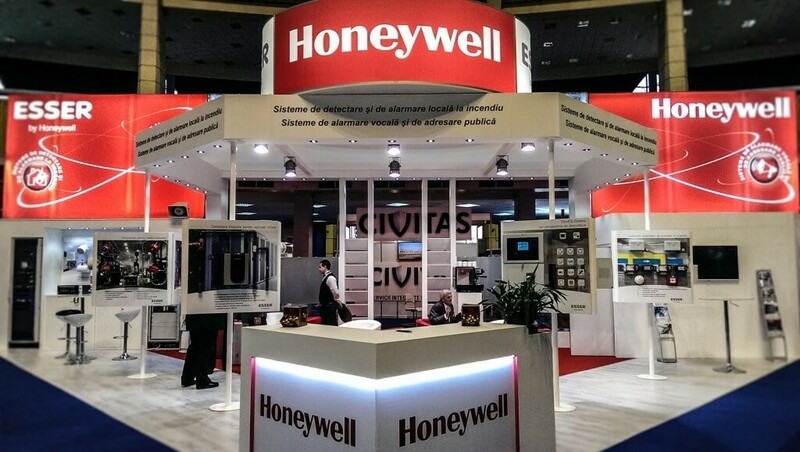 For exhibition stand design and construction at Entertainment Arena Expo Bucharest, please contact our sales team.